IDF@SV, 2015: Deadlines for Dances! For Early Bird Discounted Fees: Deadline is July 10 for Early Bird fees for M2F© intensives and for Full Day of Dance© Master Classes. Regular registration from July 10 onward. 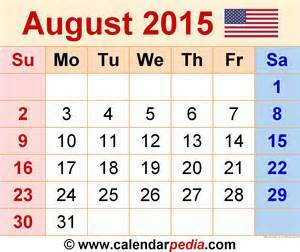 Registrants on or after August 3 pay a slightly higher fee. Walk-ins on Full Day of Dance© are welcome. Full Day of Dance© price per class reduces with each added class. Part-time Participants: Dancers may enroll in only one or two M2F©classes for the following fees: One M2F© class for $134; Two M2F© classes for $265.50 //Part time participants are not eligible for scholarship aid or for early bird reductions. REFUND POLICY: This is a great summer dance festival. Make a commitment to dance. Refunds minus $100 are available only by July 1. After July 1, refunds minus $100 ONLY for medical reasons documented by a Medical Doctor. Beginning August 1, no refunds for any reason. This entry was posted in INTERNATIONAL DANCE FESTIVAL-SILICON VALLEY and tagged dance intensives, early bird fees, Full Day of Dance, international dance festival@silicon valley, M2F© workshops, registration deadlines, Summer Dance Festival on May 24, 2015 by Leslie. IDF@SV, 2015,Scholarship application form is below. Deadline for us to receive your application is June 30, 2015. That will give us time to review your information and reply. There are full and partial scholarships. Festival Dates: M2F© workshops: 8/10-8/14; Full Day of Dance© 8/15; Festival Concert: 8/16. 1) FREE Home Stays in the charming, residential neighborhood near our center. Within walking distance for all classes and rehearsals. 2) FRIENDLY FRIEND FEE: bring a friend with you and both of you receive a discounted rate 3) EARLY BIRD FEE: You will still have time to apply with the Early Bird fee, another big discount. So, if you receive a partial scholarship, you can save more by getting the Early Bird rate, too. SCHOLARSHIP APPLICATION FOR IDF@SV, 2015; Deadline is June 30, 2015. You may add pages if necessary for any items. What are your previous performance experiences? The Lively Foundation offers a limited number of full or partial scholarships. Partials include help for the M2F© workshops and/or Full Day of Dance©. Please let us know if you would accept any of these opportunities or only one. NOTE: The Lively Foundation scholarship does not cover transportation or housing. We try to find suitable home stays for full time students who request this. OUR GOAL IS TO DANCE WITH YOU. WE MAKE THE APPLICATION PROCESS ACCESSIBLE and OFFER YOU HELP WITH HOUSING. YOU COME TO DANCE, EXPRESS YOURSELF, INVENT YOUR OWN DANCES, WORK WITH FANTASTIC ARTIST/TEACHERS. APPLY NOW!!! 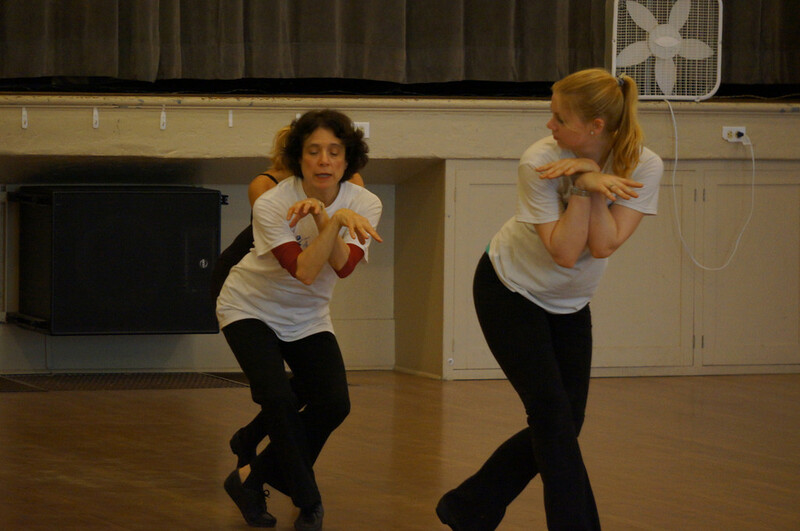 photos: top: Being a Cat, Leslie Friedman & Amity Johnson, rehearsal IDF@SV, 2014; above/left: Leslie Friedman, Artistic Director. This entry was posted in INTERNATIONAL DANCE FESTIVAL-SILICON VALLEY and tagged Amity Johnson, Ann Woo, Audreyanne Covarrubias, Choreography workshop, Classical Chinese dance, Contemporary Dance, Cuban Salsa, dance festival, dance scholarships, Etta Walton, International Dance Festival-Silicon Valley, Leanne Rinelli, Leslie Arbogast, Leslie Friedman, Line Dances, Mountain View dance, Mountain View Masonic Center, Pilates mat, Summer Dance Festival, Tap Dance, The Lively Foundation on May 17, 2015 by Leslie.